Josefina.F.Martinez: Thank you @drmartensofficial instagram! 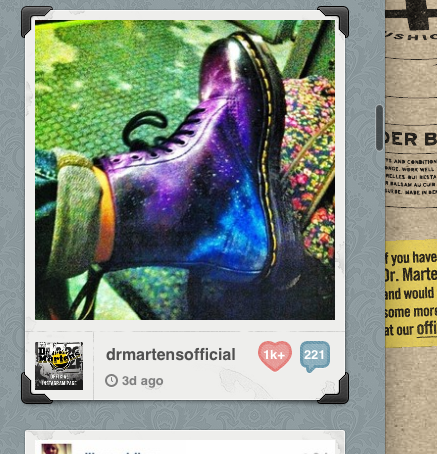 Forgot to thank Dr Martens Official instagram for uploading an image of my galaxy Dr Marten boots! I was so happy when i saw them and even more so when i was seeing the amount of likes and great comments! 11800 likes and over 200 comments!